Exclusive - all shirts are hand cut - each with its unique side panel design. 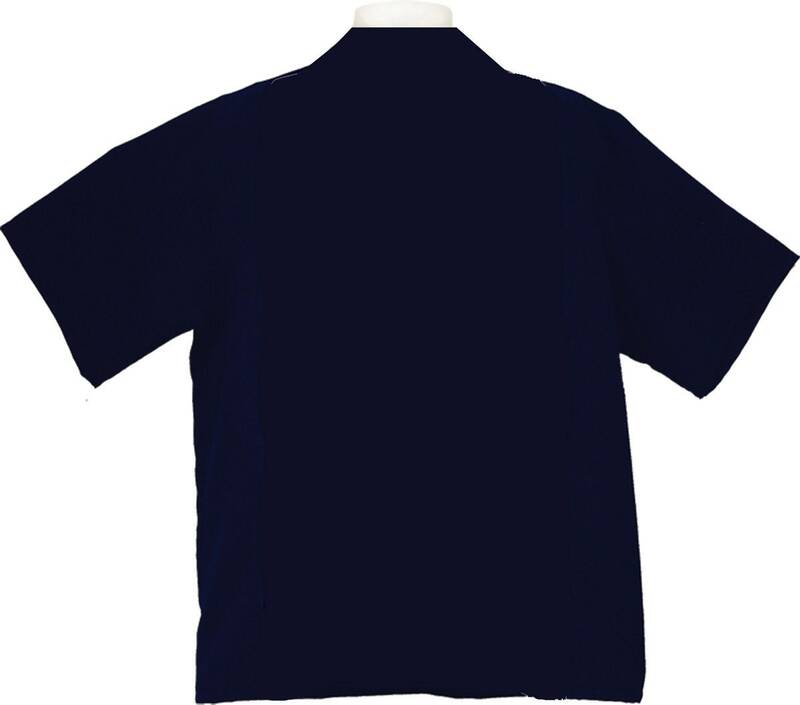 Shirt's Body: Light Weight Breathable, soft to the touch 100% Poly Poplin with a 100% Cotton Printed Side Front Panel. Easy Care Machine Wash - Hang Dry or Low Heat Tumble Dry, Cool Iron if necessary. Normal Turn Around Time: Most Orders are processed the same or next business day. SIZING CHARTS & AVAILABILITY > > > Best Practice >>> Order by How Old Your Youngster is. Available in: Children & Youth Standard Sizing – For Proportionate Age to Size Youngsters - Average weight and height. Actual Shirt's Chest Measurements - For Comfort Please allow a few inches (about 4" to 5") in between the Shirt's Chest Measurements and the chest measurement of the youngster that will be wearing the shirt. 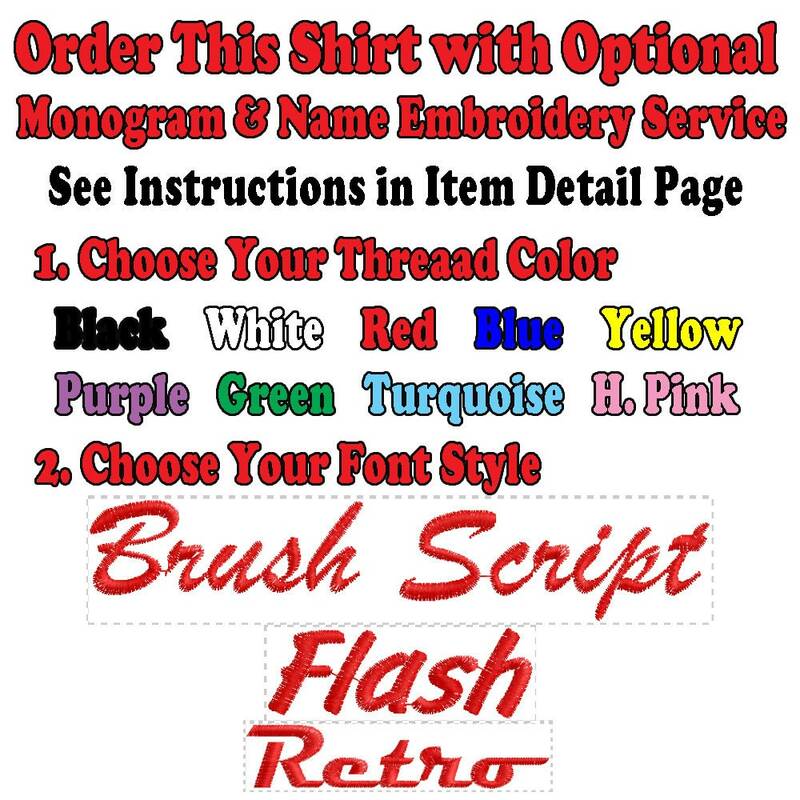 TO ORDER EMBROIDERY >> Choose your Shirts and put in your basket - then continue shopping and click on the embroidery listing. We also offer an Optional Monogram, Name or Logo Embroidery Service on all order. Logo Embroidery Starts at $10.00 + One Time $20.00 Logo Digitizing. 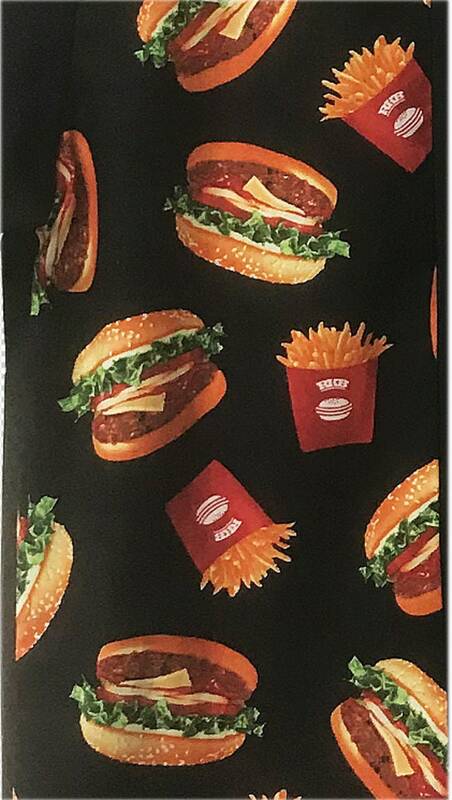 (Once your Logo is Digitized - you can re-use it on any item. Logo Embroidery Prices will depending on the Logo's Graphic complexity, Size and Location of where you would like to have the Logo Embroidered. 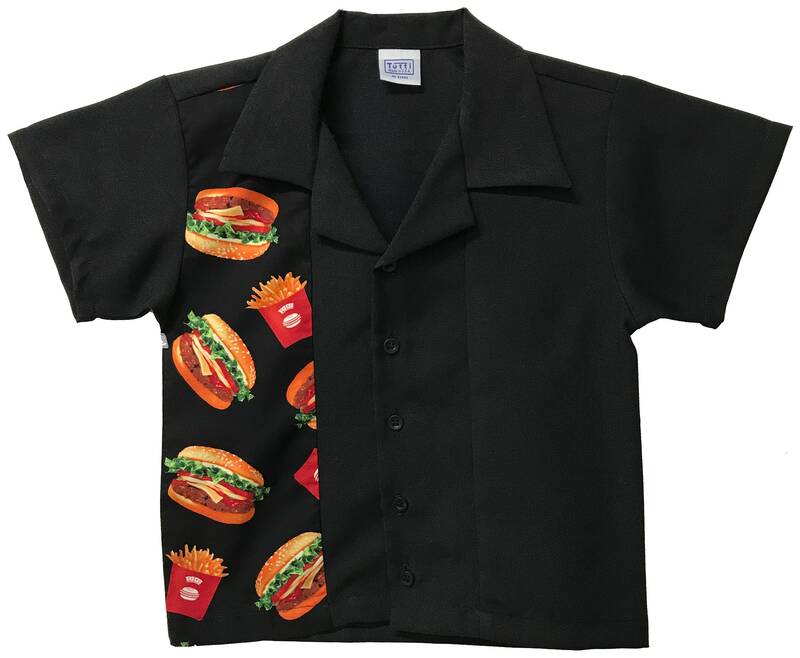 Discount on Digitizing: If you order 5 shirts or more - we will wave the $20.00 Digitizing Fee.